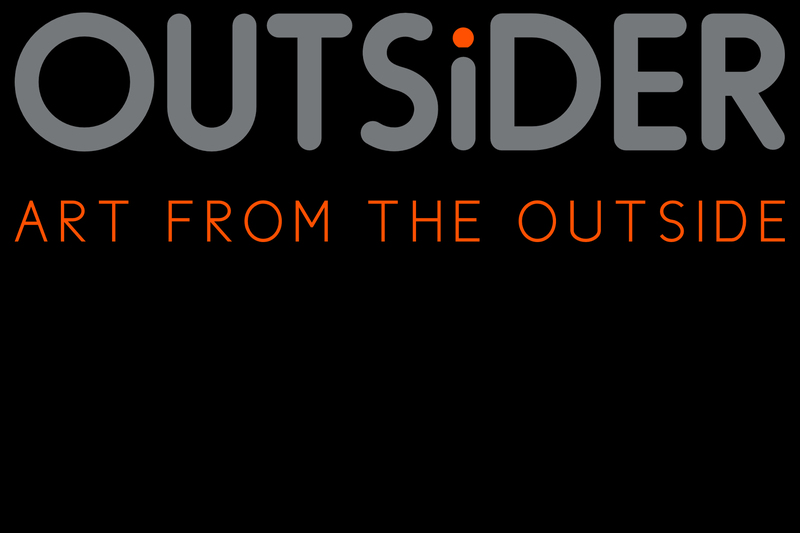 Outsider Art Magazine – Art from the Outside is currently looking for some fantastic art for Issue Two. What you get with FREE art submission. 20 Artists to be featured in Issue One from our Art Submission Forms. Your art is submitted for consideration into issue one and may be featured in our Blog an Social Media. Please only submit one form a month. What you get with your FEATURED ARTIST art submission. Your art is submitted for consideration into issue one. Your art will be featured on our Blog and Social Media. What you get with a 2 Page Spread. Your art will be published with a 2 page spread in Issue One (both print and digital) of Outsider Art Magazine. Make sure your files are 300dpi. Issue Two will feature 20 Outsider Artists from our Artist Submission Forms and 10 Artists from our 2 Page Spread submissions. Artists may be featured on our blog and social media so, please take a moment to follow us. Selected Artists to be announced on or around October 1, 2019. Have images of the 4 works of art you are submitting ready to upload. Have a prepared bio/artist statement to submit with your art (optional, but recommended). Click on the “Submit Art” button. You will receive an email notification once your submission is complete. It’s that easy. OPEN SUBMISSION to all artists in all parts of the world. VISUAL ART SUBMISSIONS should be 300dpi to be accepted into the magazine and can be submitted as one of the following file types: jpg, jpeg, gif, tiff, png. Crop out any backgrounds in images. Only art should be visible. Art must be created by the artist submitting the artwork. *All art/art images, submitted by Artists, remains the sole property of the Artists and can’t be used without their permission. Images of submitted art may be used by Outsider Art Magazine for promotional use only (magazine covers used to promote nest issue, etc …).